During the 1970's I had a very small record company of my own. It was called Buttercup Records and I recorded some local acts and released a few LP's, some single records and more than 15 EP-records. Being interested in The Beatles and the songwriting of John Lennon and Paul McCartney I felt it was a real pity that some of their songs were very hard to find on records. I therefore asked various record companies to have some records re-released and in some cases I even licensed the rights to some songs for a release on my own label. 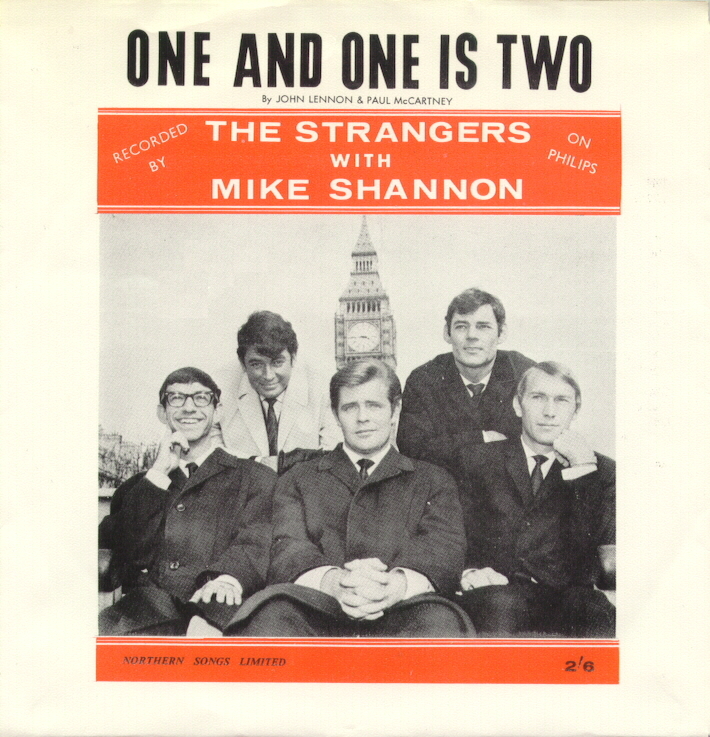 The first example was 'One And One Is Two' as recorded my 'Mike Shannon with The Strangers'. This song was first released on Philips Records BF 1335 on May 8th 1964 in UK. The B-side of the single record was called 'Time And The River'. My re-release was in 1976 on Buttercup Records BIC 101 with a nice picturesleeve. Only 300 copies were made, most of them sold by 'The Beatles Information Center' in Sweden. 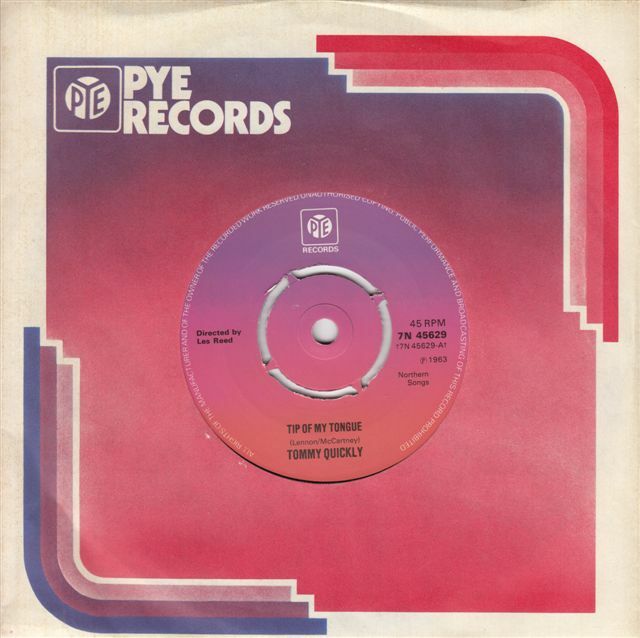 Another very rare and hard-to-get Lennon-McCartney original was "Tip Of My Tongue" as recorded by Tommy Quickly in 1963 and initially released on the Piccadilly label 7N 35137 on July 30th 1963. The B-side was "Heaven Only Knows". 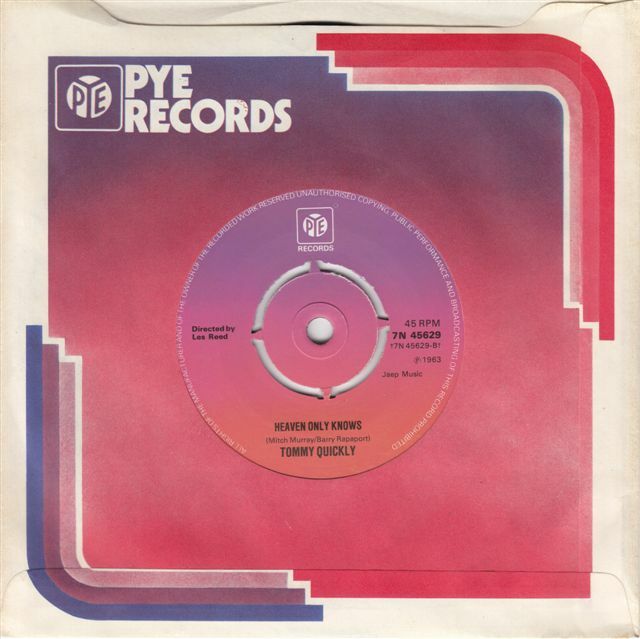 When I wanted to re-release this song the record company pressed all copies on the PYE label insted, catalogue number 7N 45629 and it was released in October 1976. Only 300 copies exist so it's quite rare today. Most copies were sold within Sweden. 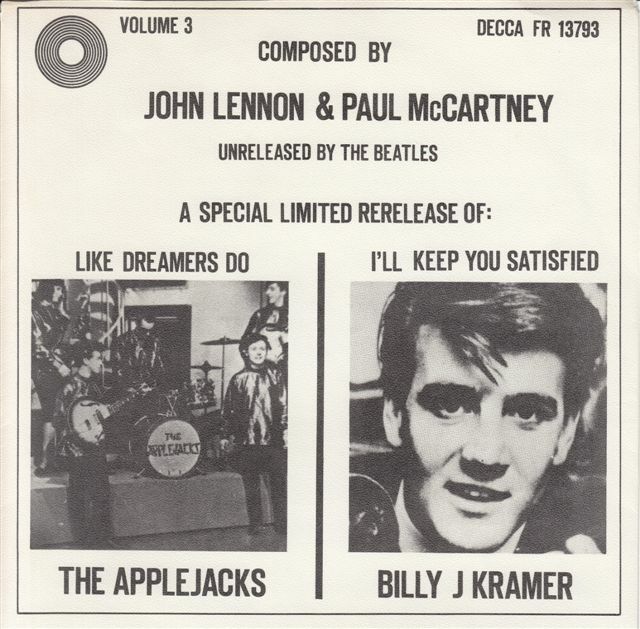 Like Dreamers Do by The Applejacks and a surprise by Billy J Kramer was my third release ! 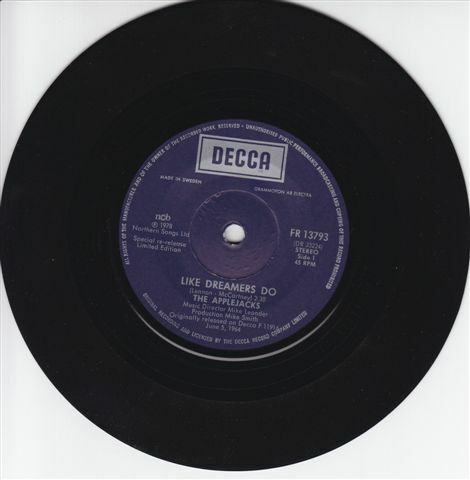 In 1978 I had a contact with Decca Records and asked for a re-release of another Lennon-McCartney original "Like Dreamers Do" by The Applejacks. This was initially released on Decca F 11916 on June 5th 1964. I also asked for another Decca release "I'll Keep You Satisfied" which had been re-recorded for Decca and released on Decca F 13426 in August 1973 by Billy J Kramer. Billy first recorded this song with The Dakotas in 1963 and it was released on Parlophone R 5073 on November 1st 1963. 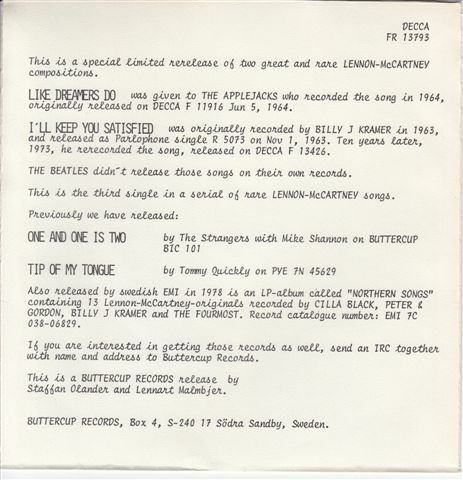 As only the two A-sides of the above mentioned Decca singles were of special interest for people interested in The Beatles and Lennon-McCartney as composers it was agreed to put those two tracks on a limited single release. We made a special picture sleeve for the record in Sweden although the record was pressed in UK on Decca FR 13793. Again, most copies were sold in Sweden.